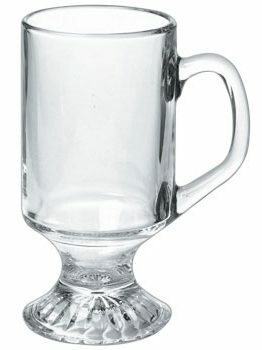 A design classic- everyone knows exactly what's in this one when it comes to the table. 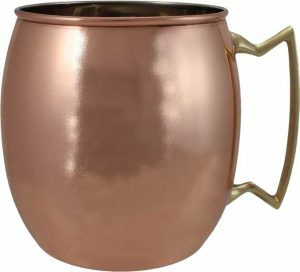 The Moscow Mule cup is available in a 20 ounce size and comes packaged 12 per case. 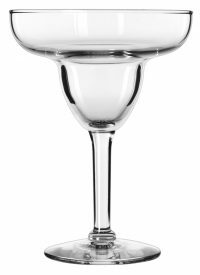 Just like with all our models of barware, if you have a custom logo- or even if you don't- you can work with DejaBrew to put a custom brand on each piece. Call today!